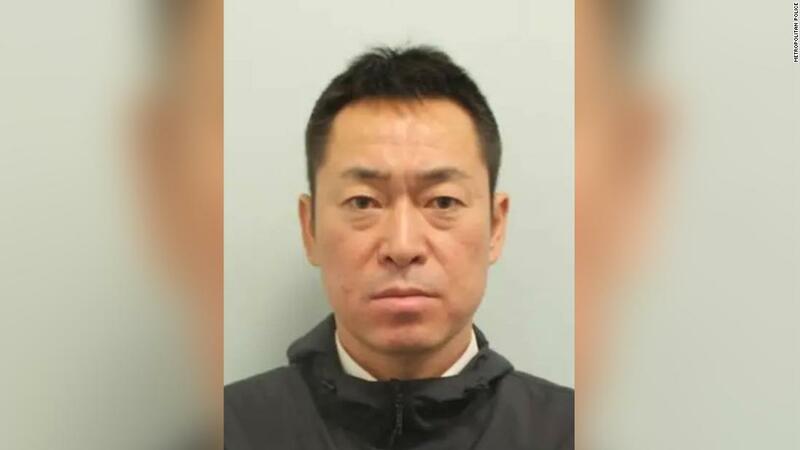 Katsutoshi Jitsukawa, 42, a Japan Airlines employee, was scheduled to travel from Heathrow to Tokyo on October 28 at 6:50 pm. local time, but failed a breath test shortly before takeoff. The test showed that Jitsukawa had 189 mg of alcohol per 100 ml of blood in his body. The legal limit for pilots is 20 mg, while in England, Wales and Northern Ireland, drivers are allowed up to 80 mg. The alarm was triggered by the fact that a crew bus driver smelled of alcohol and called the police, who conducted the test, according to the Japanese diffuser NHK. Jitsukawa said he drank two bottles of wine and a pitcher of beer the night before the flight, NHK reported. He was remanded in custody and subsequently pleaded guilty to performing an aviation function when his capacity was impaired by alcohol. Jitsukawa had to fly a Boeing 777 with 244 seats. In response to the conviction, the inspector of the aviation police, Iain Goble, condemned the "serious" offense that could have had "catastrophic" consequences. "This belief reflects the fact that he has shown not only total disregard for the safety of all passengers and staff on board his flight, but also for the general public," said Goble. 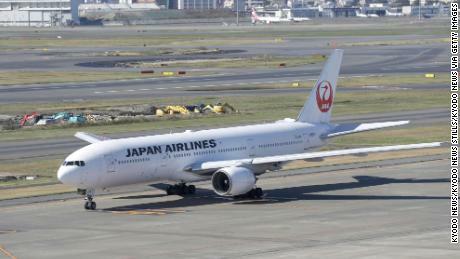 Following the arrest of Jitsukawa, Japan Airlines apologized for this incident and said that "safety remains our top priority", adding that she "will implement immediate actions to prevent any future event ". CNG Jack Guy contributed to the report.